Fullfill your Dreams, Build your home on this nice property! Convenient to shopping, restaurants and hospitals. 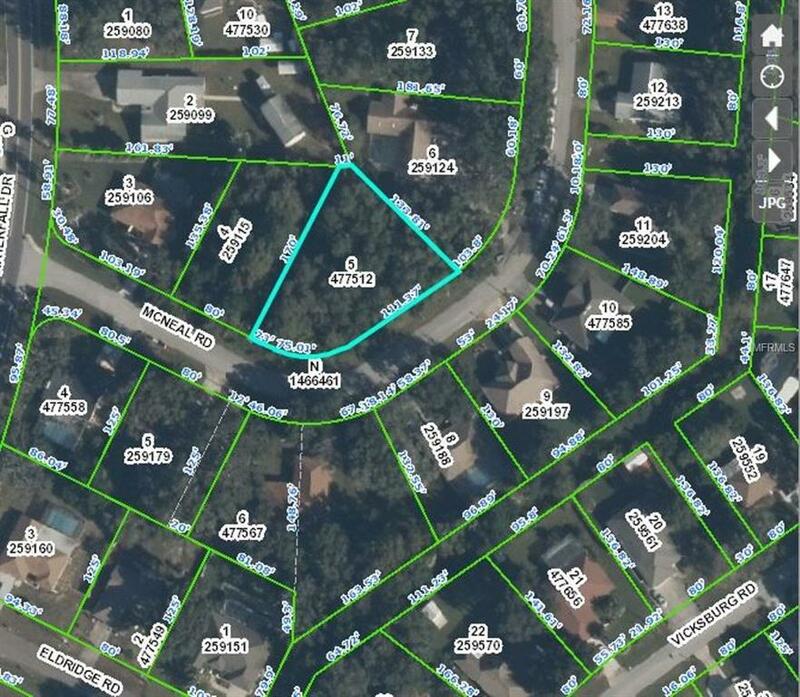 Adjacent Parcel also available (MLS H2202287). Listing provided courtesy of Keller Williams Elite Partners.